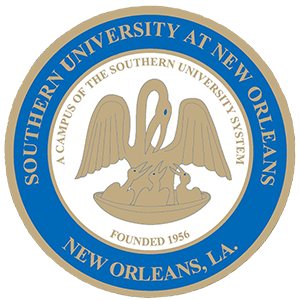 Dr. Carmen J. Walters, who recently was selected as the 14th president of Tougaloo College, will serve as the 2019 Southern University at New Orleans (SUNO) Commencement speaker at 4 p.m. Saturday, May 11 at the Lakefront Arena. 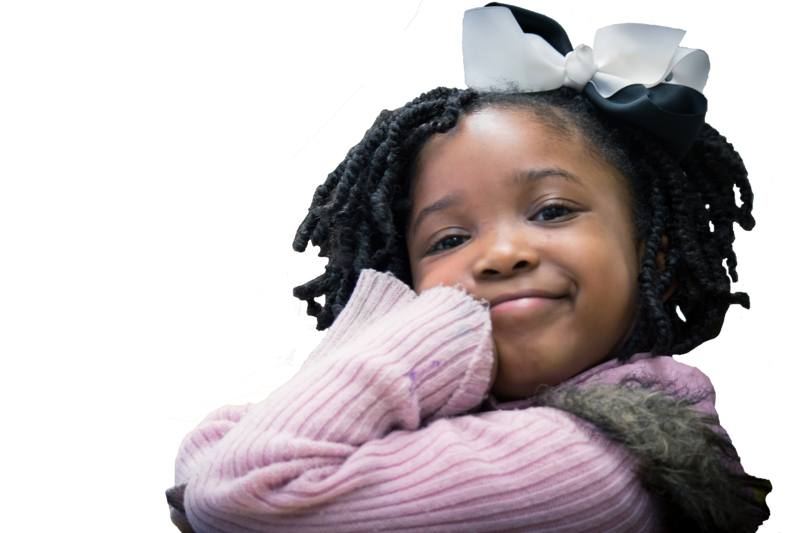 Southern University at New Orleans is offering a new Early Childhood Ancillary Certificate Program. 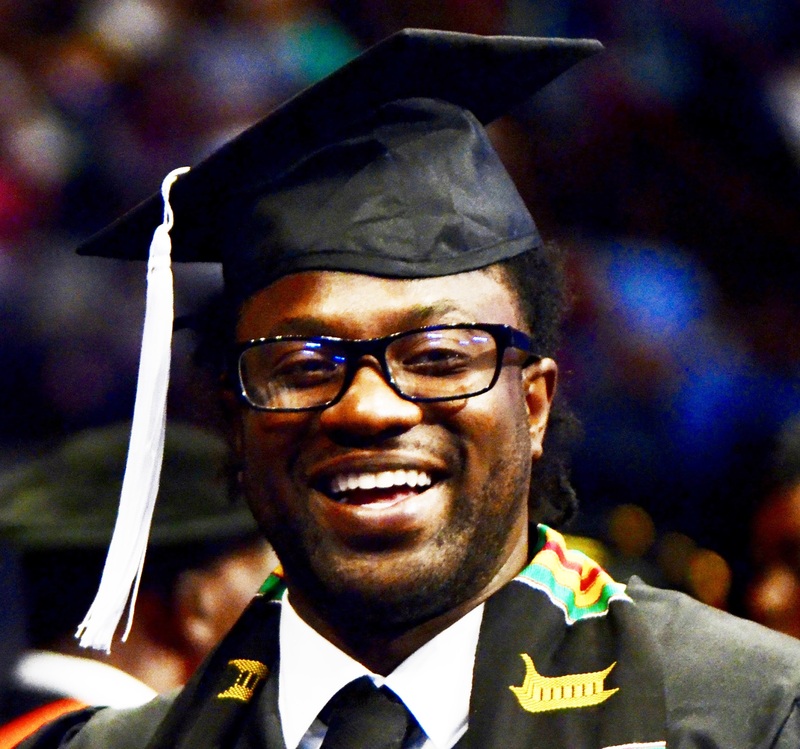 Beginning July 1, all lead teachers in publicly funded centers (Type III), will be required to have a current Early Childhood Ancillary Certificate or to be in the process of earning one as a minimum credential. 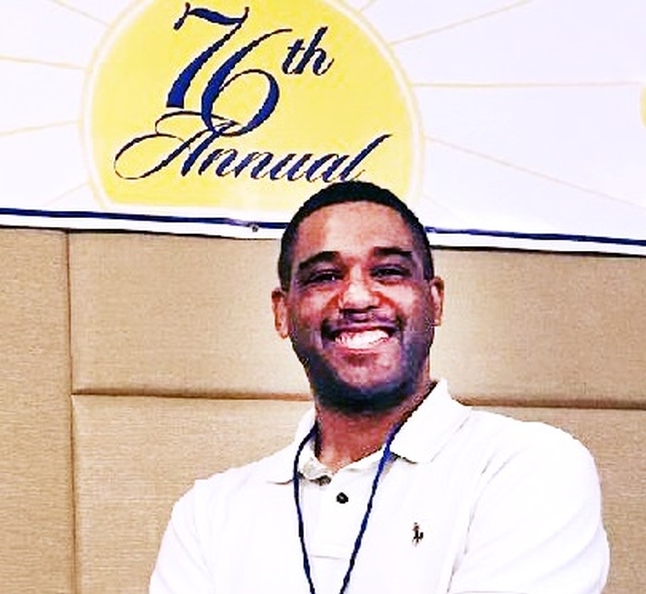 Brian Bibbins won first place for his Mathematics/Science Education research presentation March 28 at the NIX Conference in Atlanta, GA. Brian is a junior with a double major in Mathematics and Elementary Education. 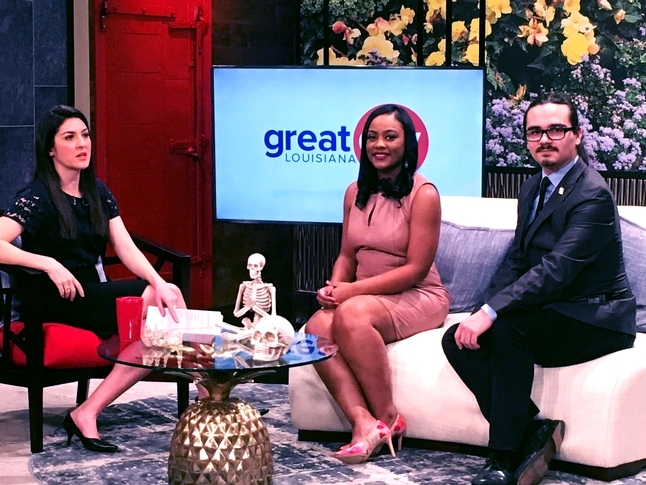 Dr. Paris Favorite, director of the Forensic Science Program, and Forensic Science Student Jacy Haynes talked about the University's unique program during the March 13 episode of WWL-TV's "Great Day Louisiana." The host of the 30-minute program is Jacqueline Mazur.